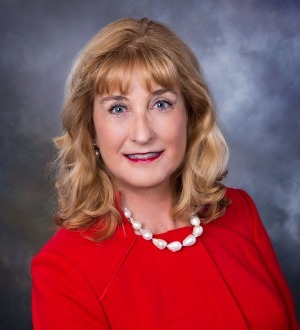 Rebecca G. Doane founded the law firm of Doane & Doane, P.A., in 2003 after being a senior equity shareholder in a prestigious local law firm for many years. UnderMrs. Doane’s guidance and experience, Doane and Doane, P.A., has... Read More.